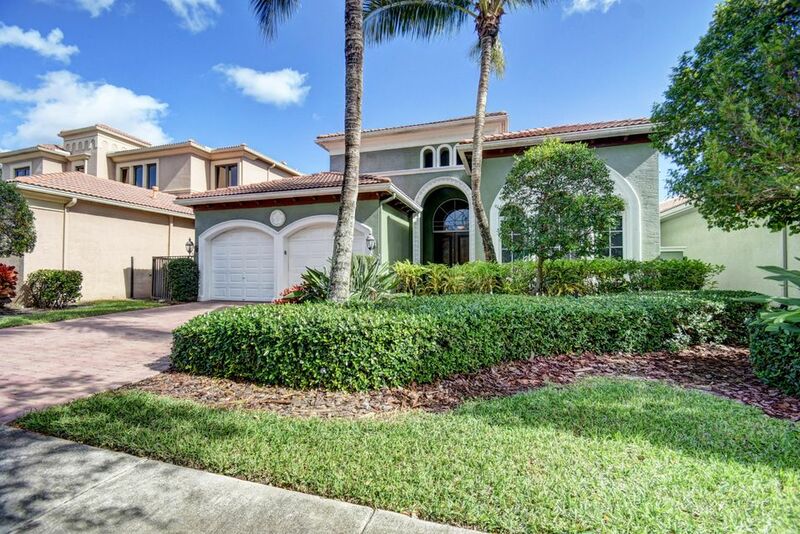 Hi Amanda, I'm interested in more information on 17953 Villa Club Way, Boca Raton . 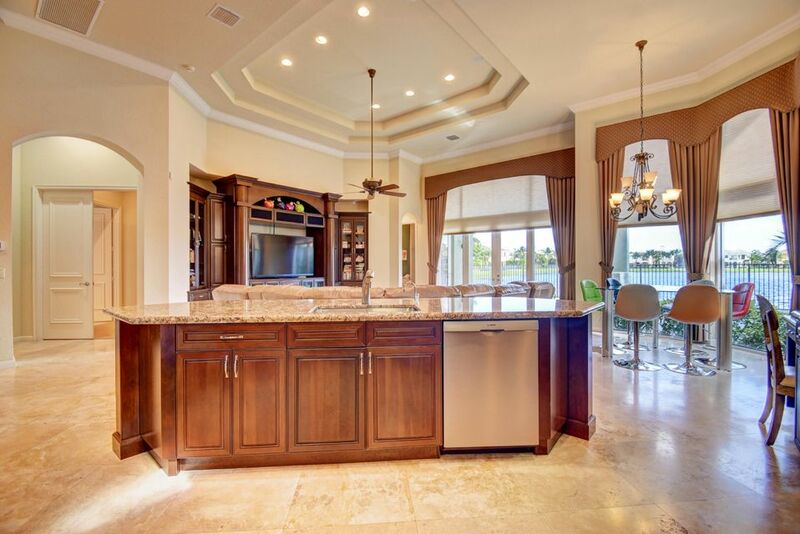 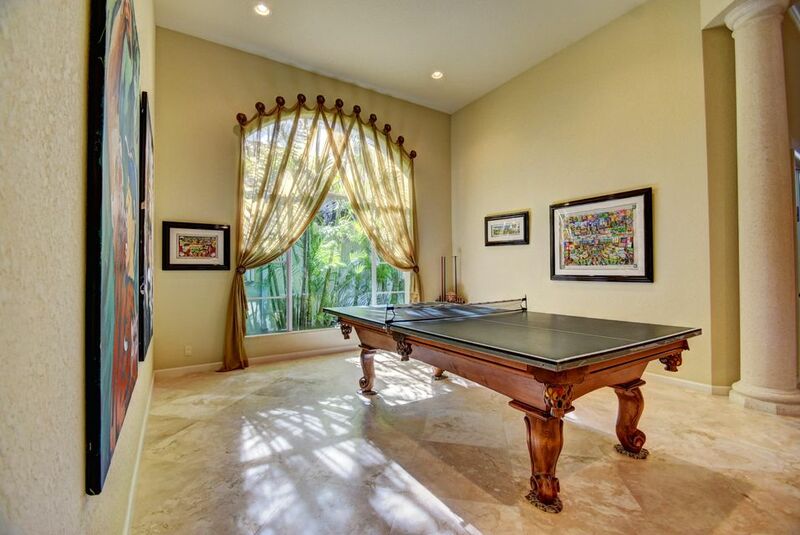 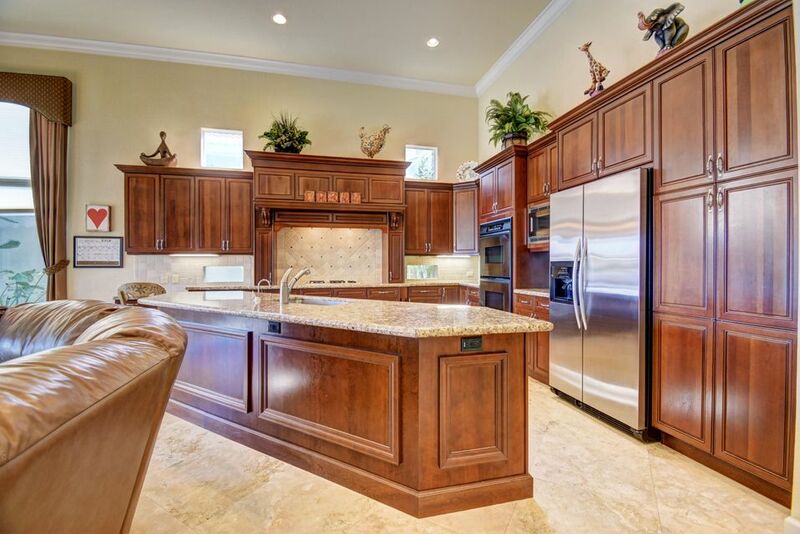 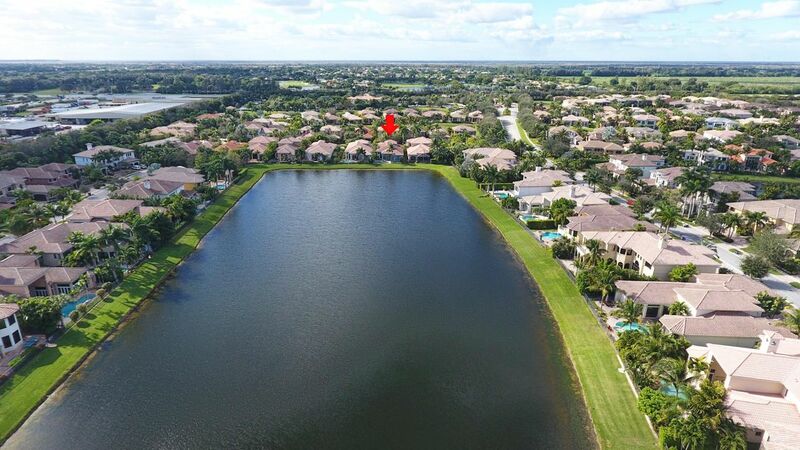 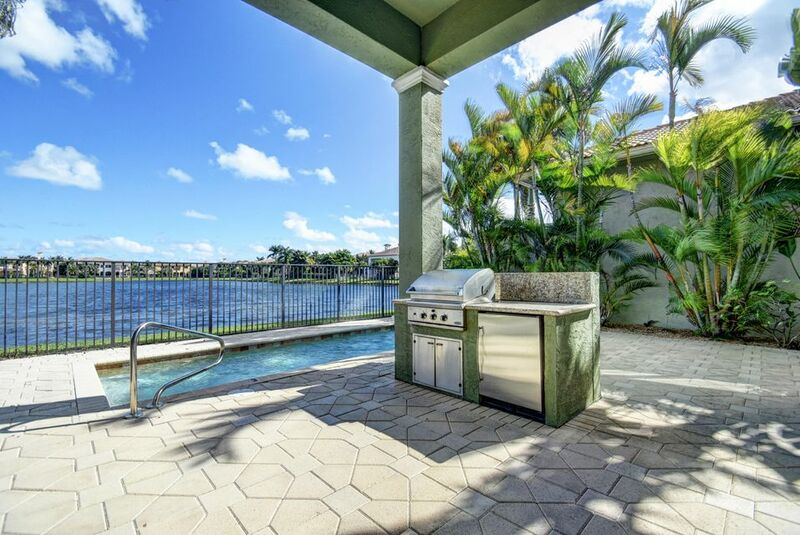 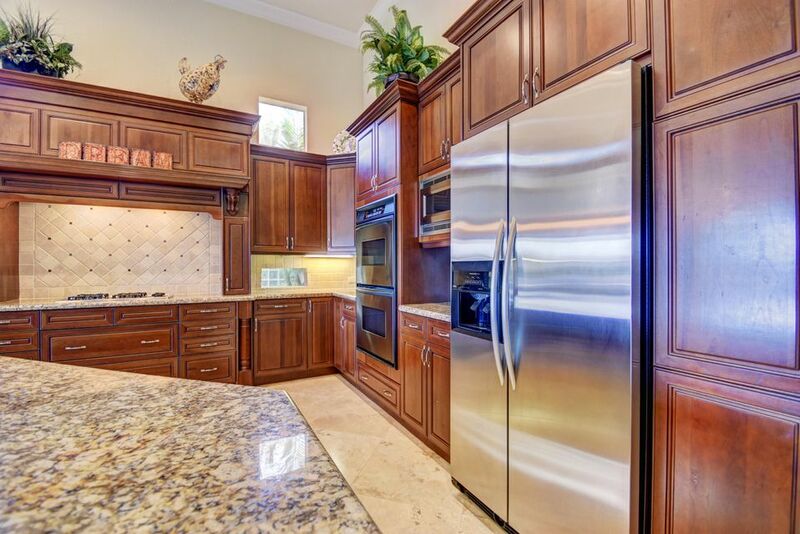 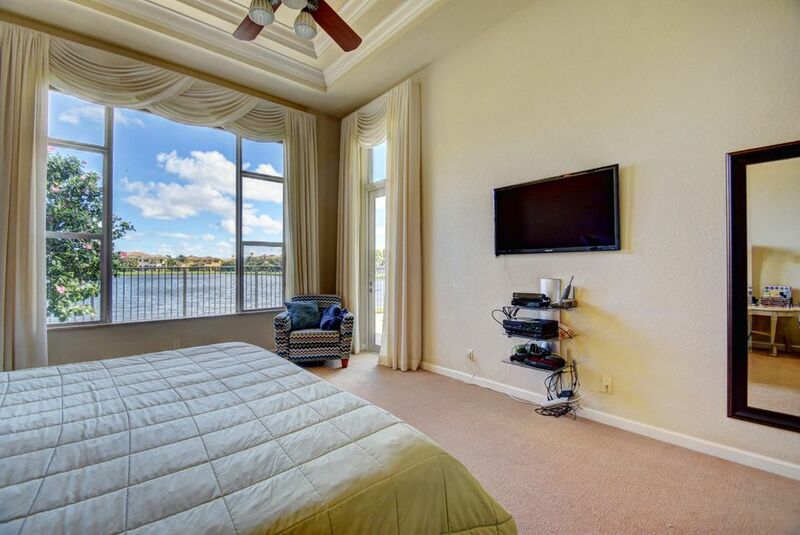 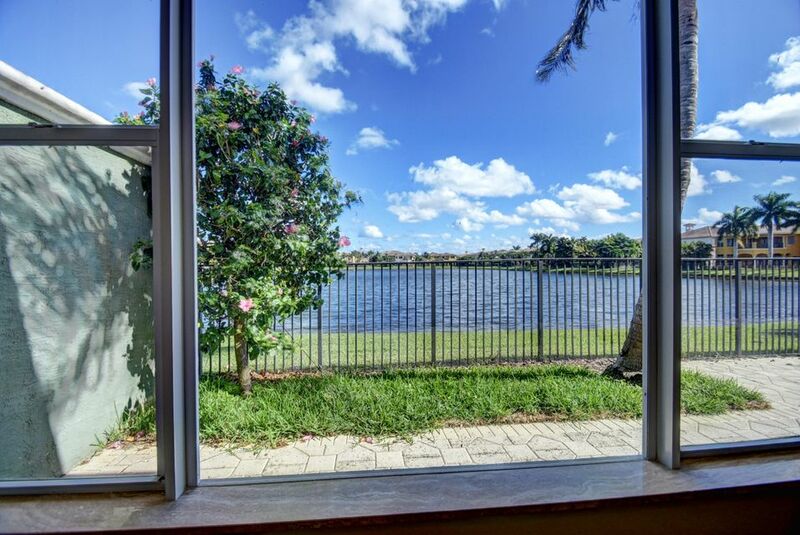 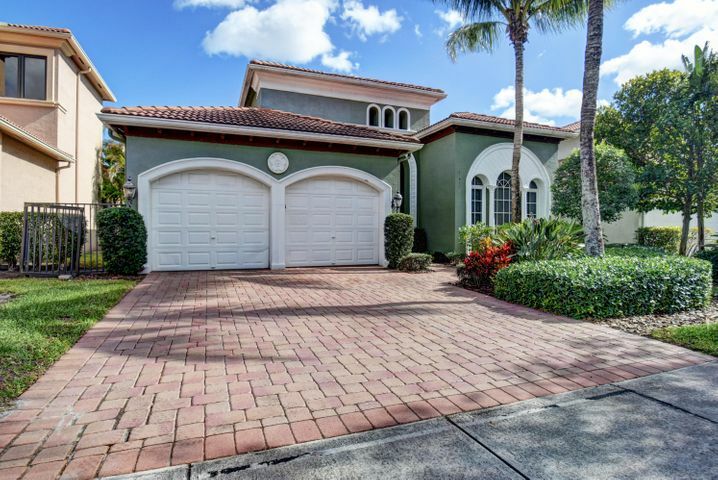 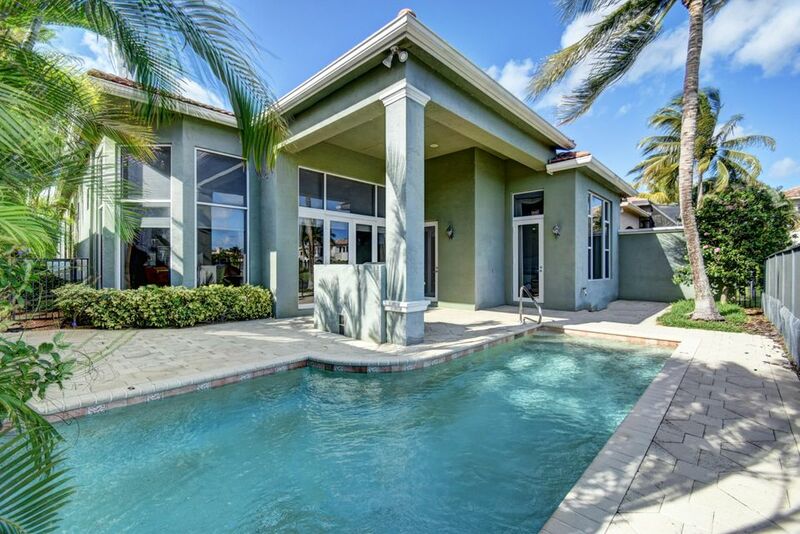 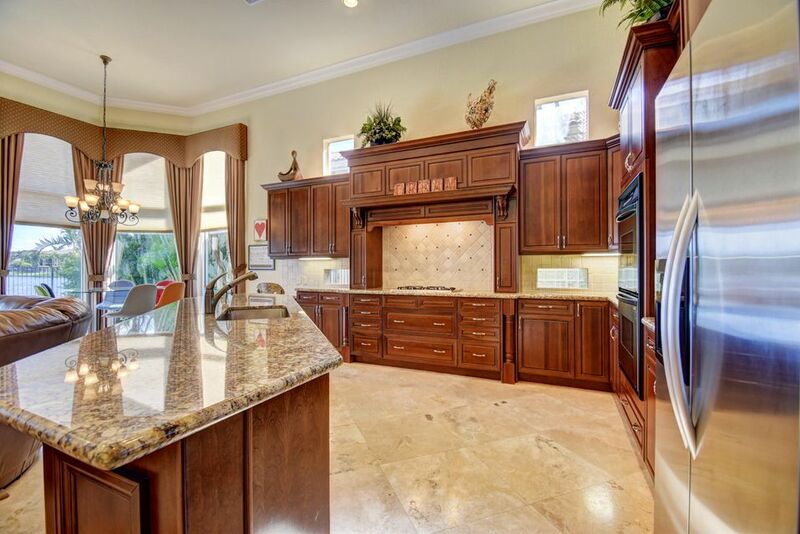 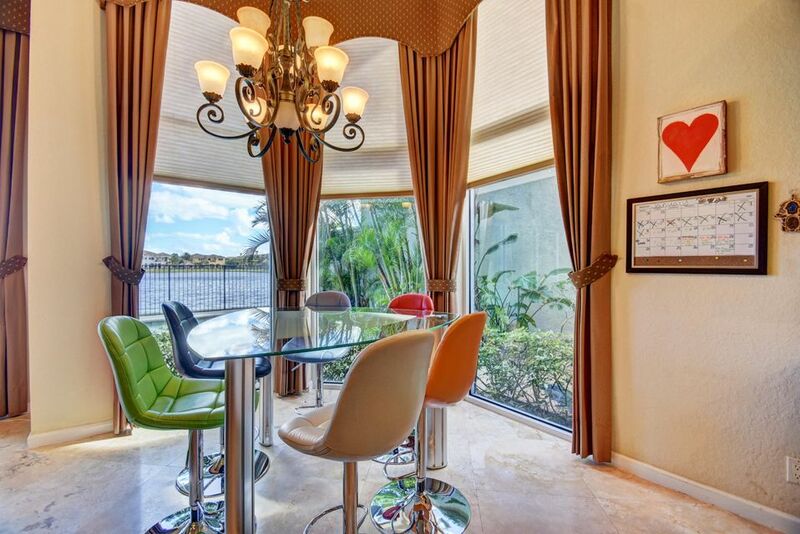 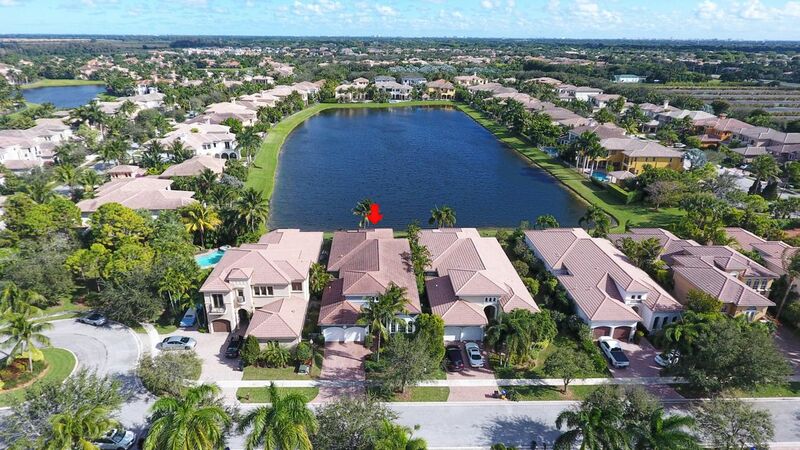 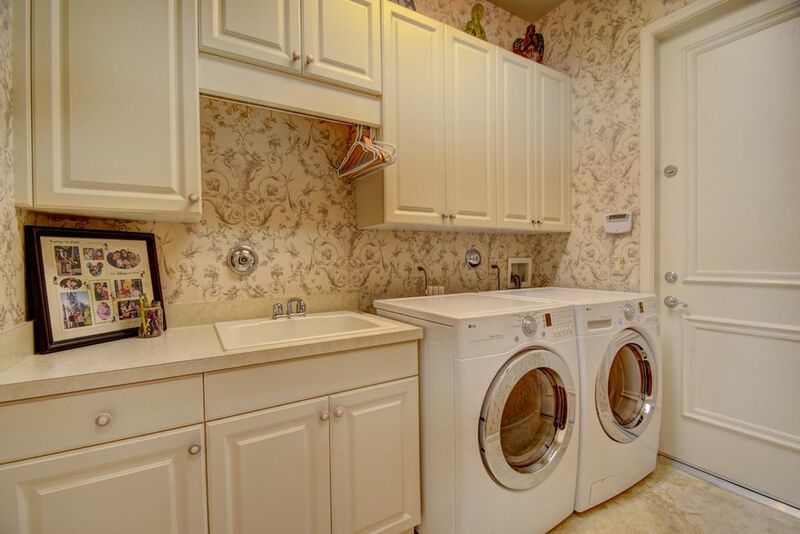 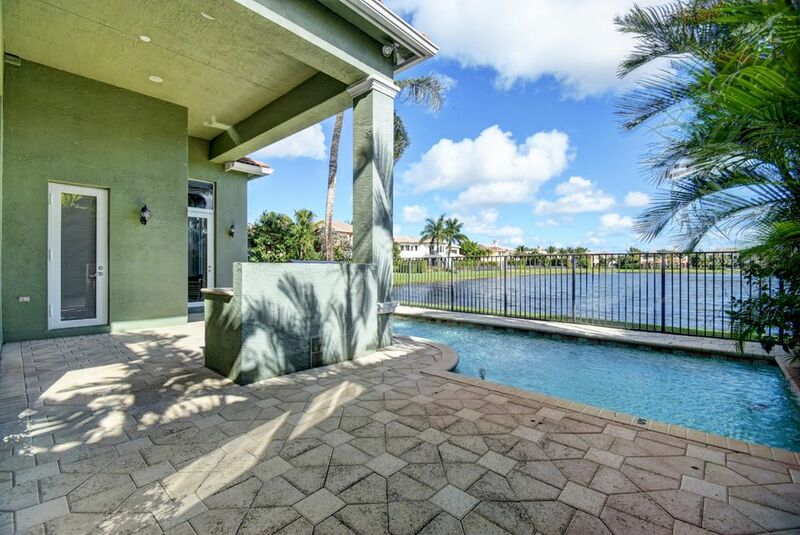 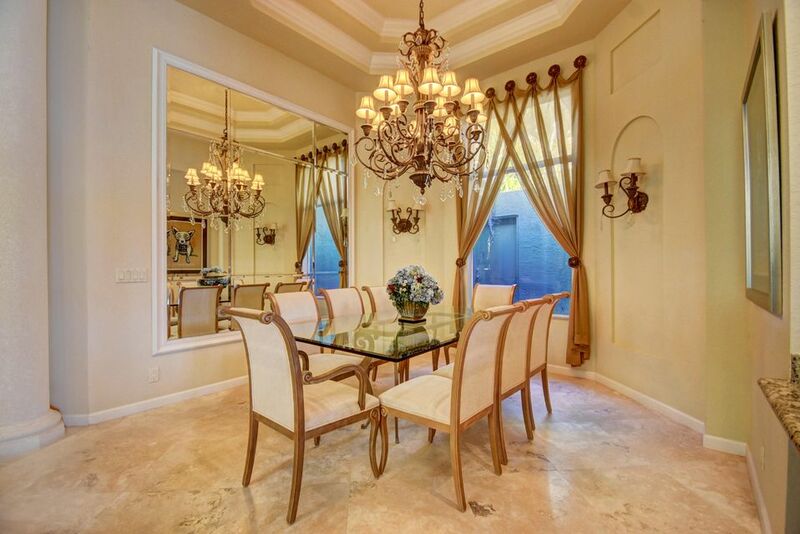 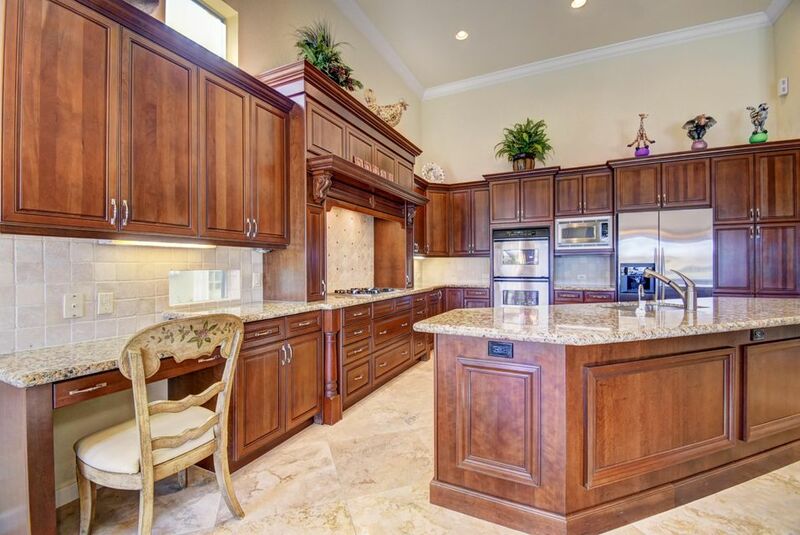 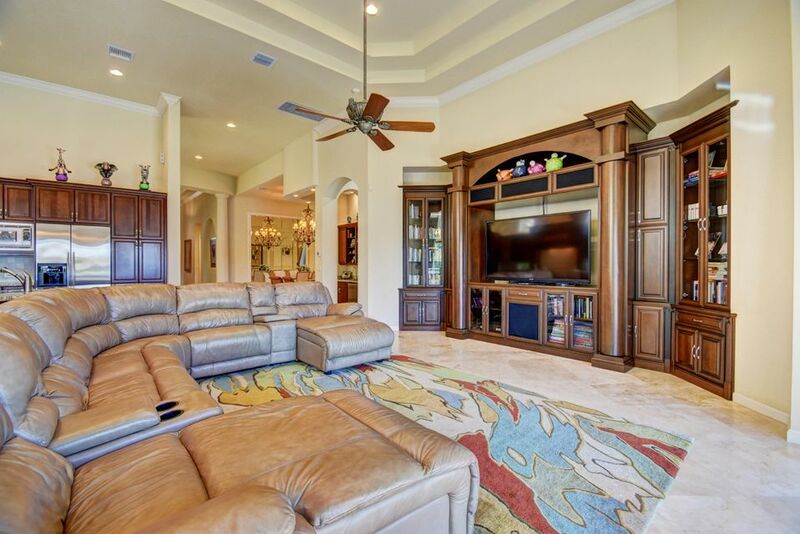 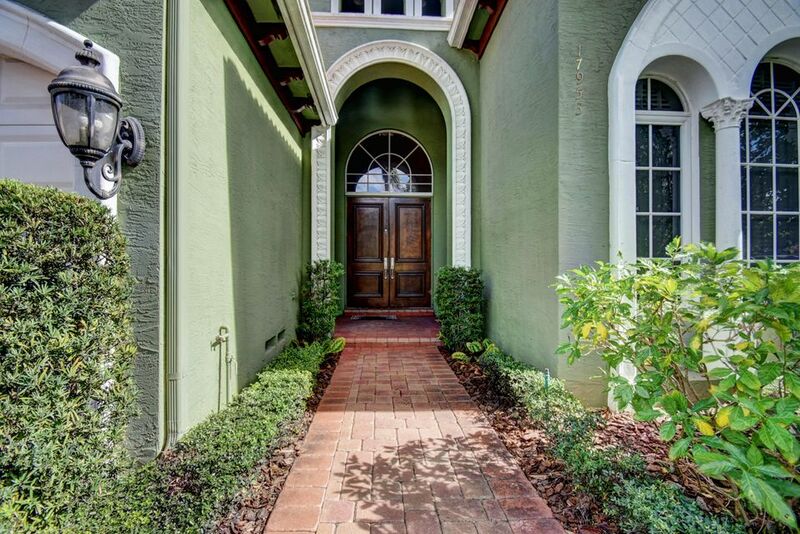 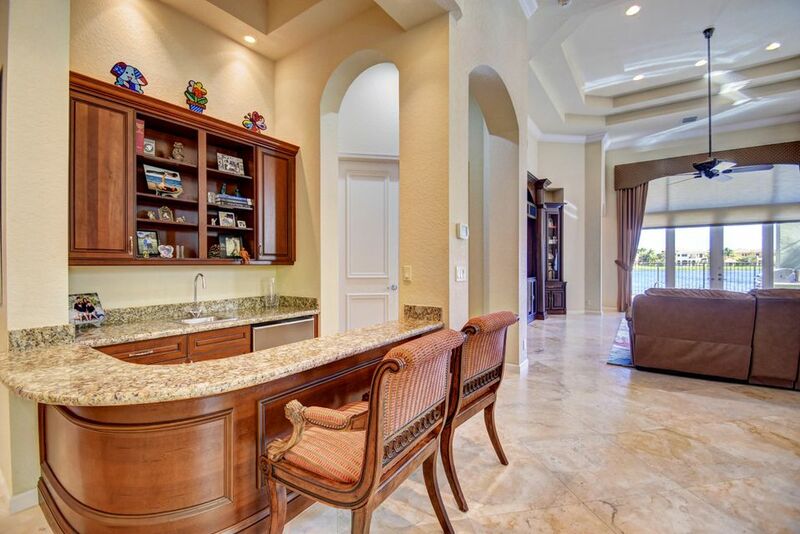 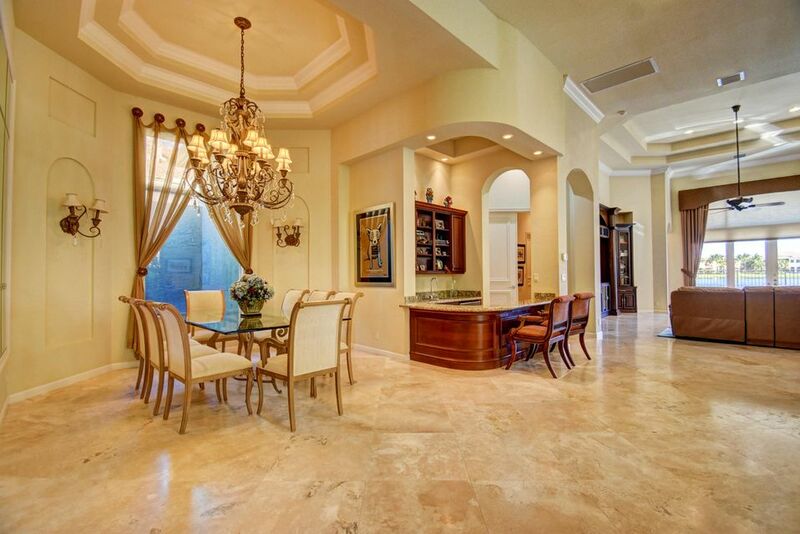 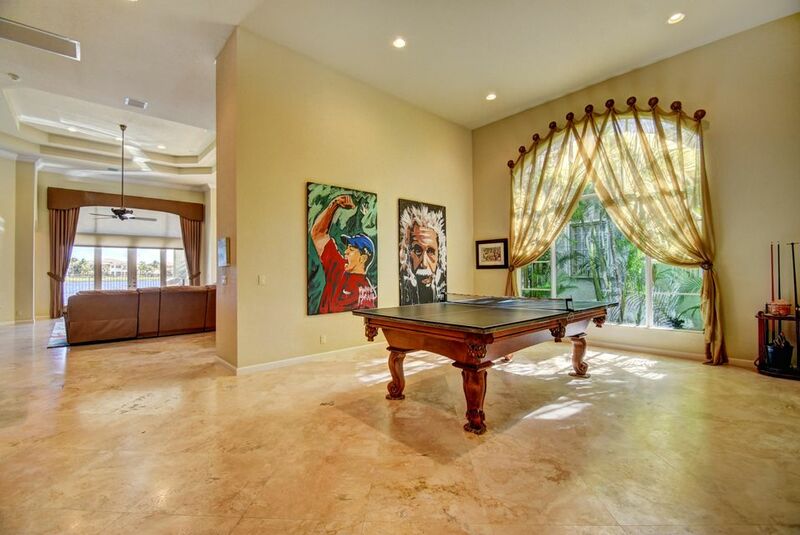 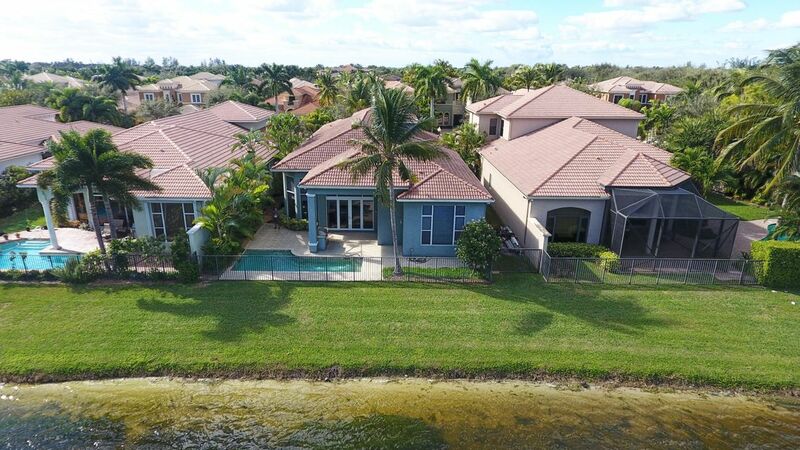 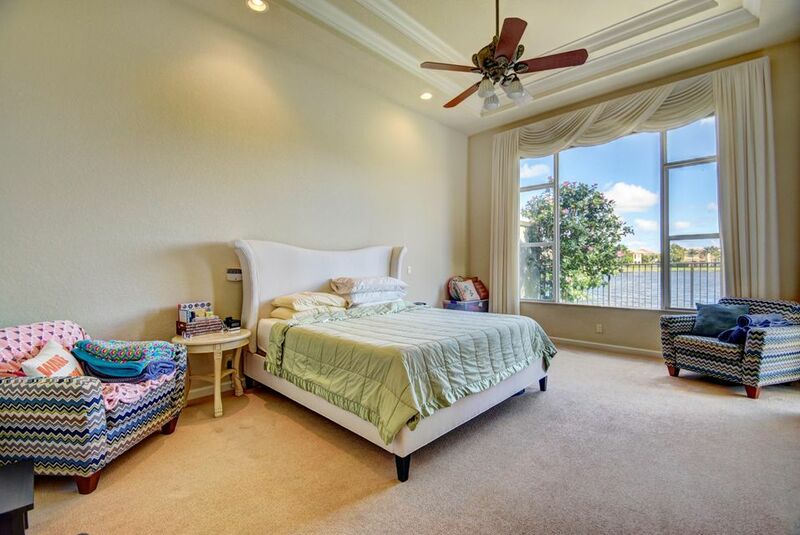 This comfortable piece of real estate is located at 17953 Villa Club Way, Boca Raton in Palm Beach County. 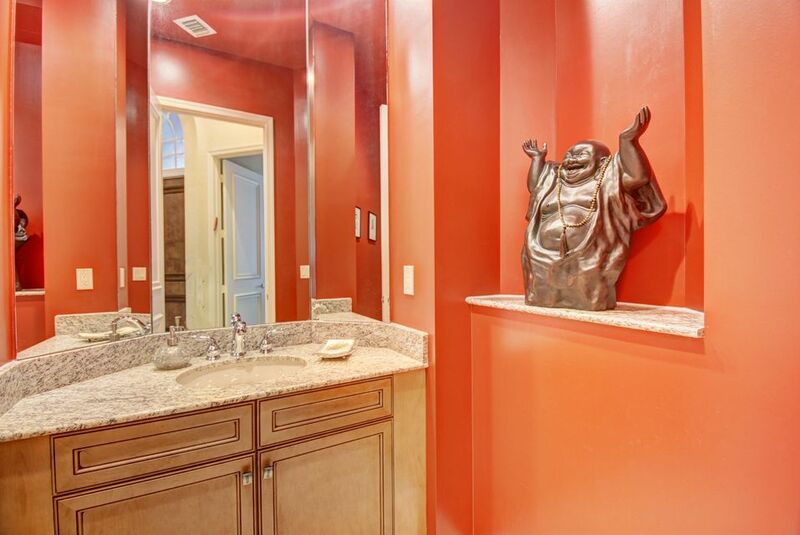 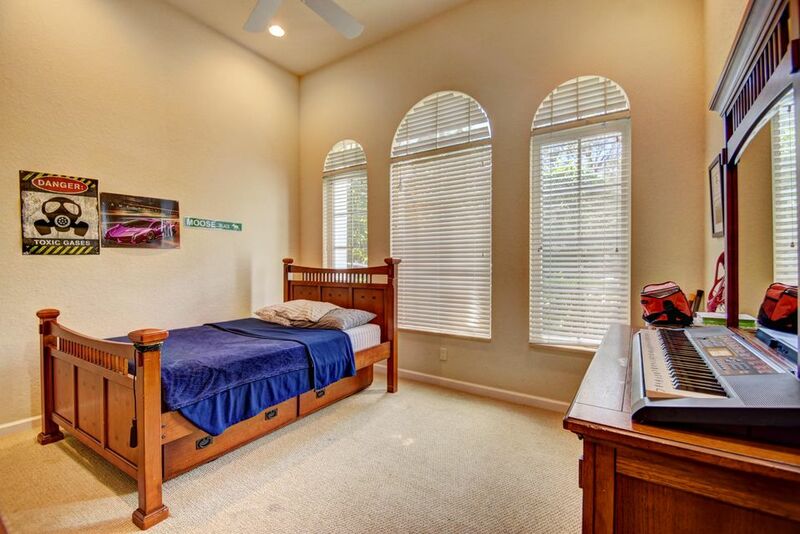 This home in the The Oaks neighborhood and was built in 2004. 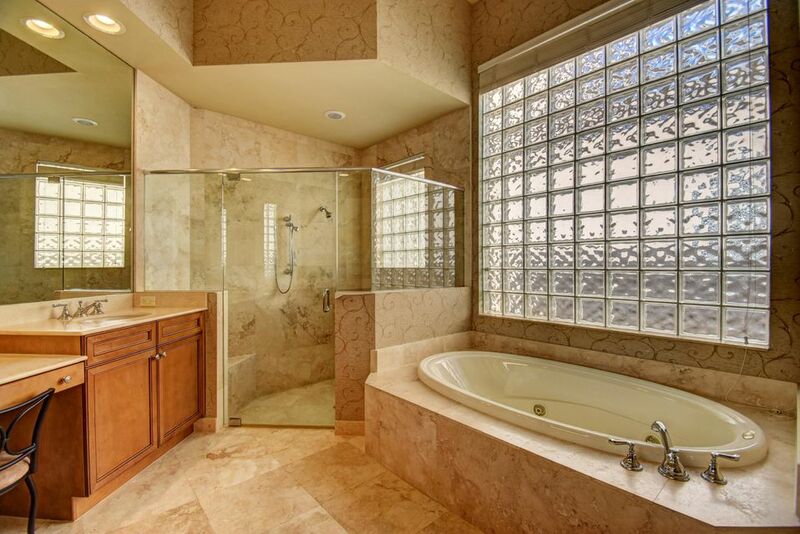 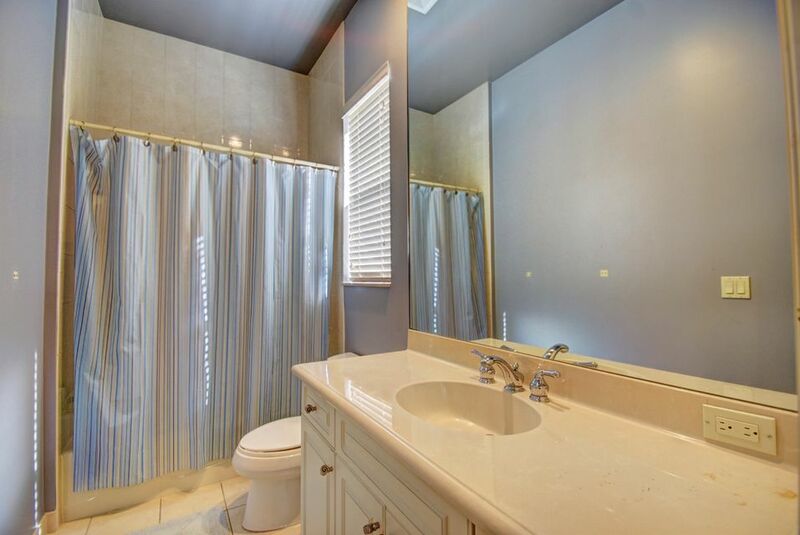 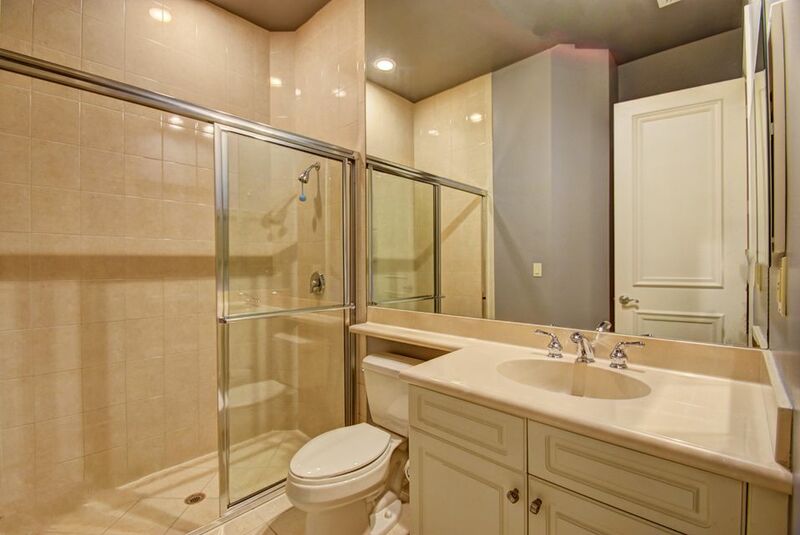 There are 3 bedrooms and 4.1 bathrooms in this home. 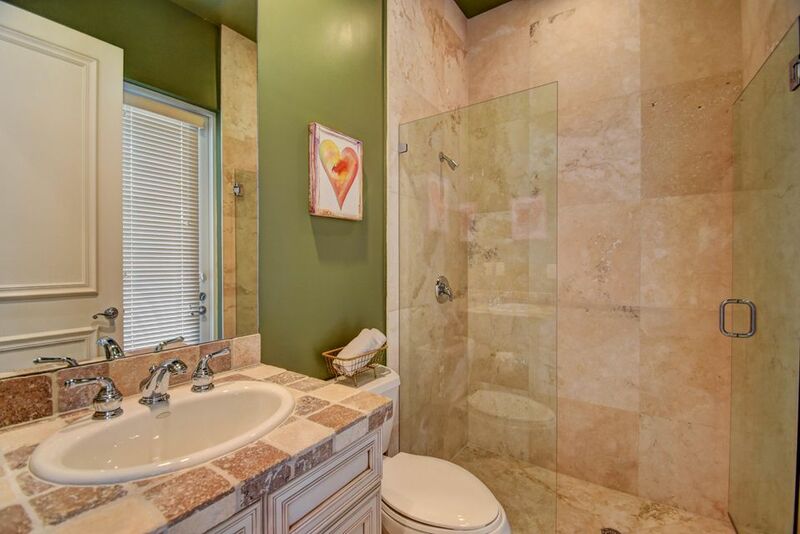 The property is officially listed as a RESIDENTIAL: SINGLE FAMILY and offers 3,412 square feet. 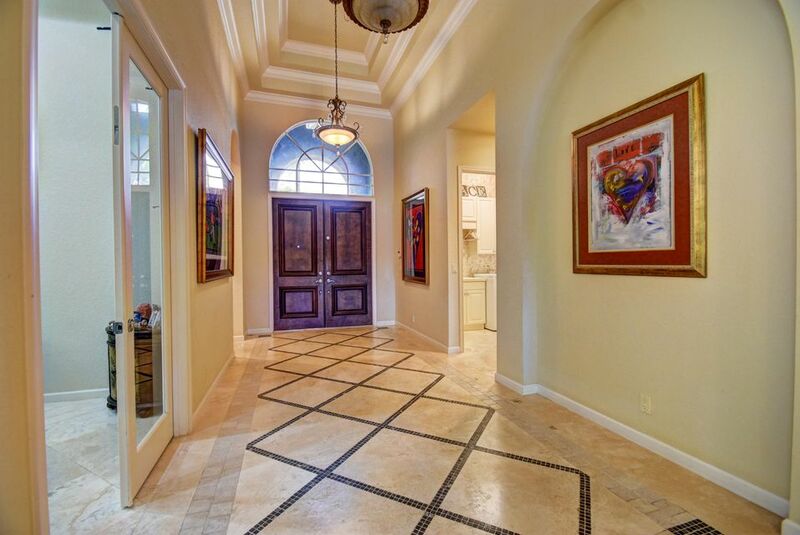 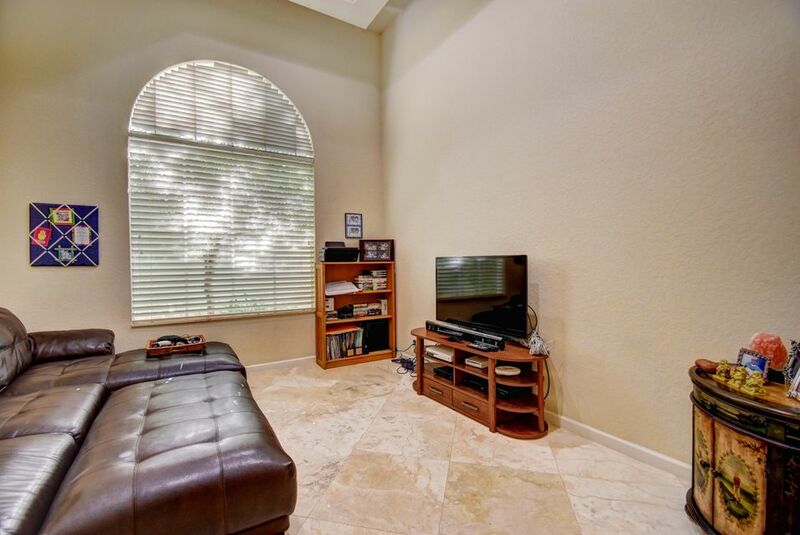 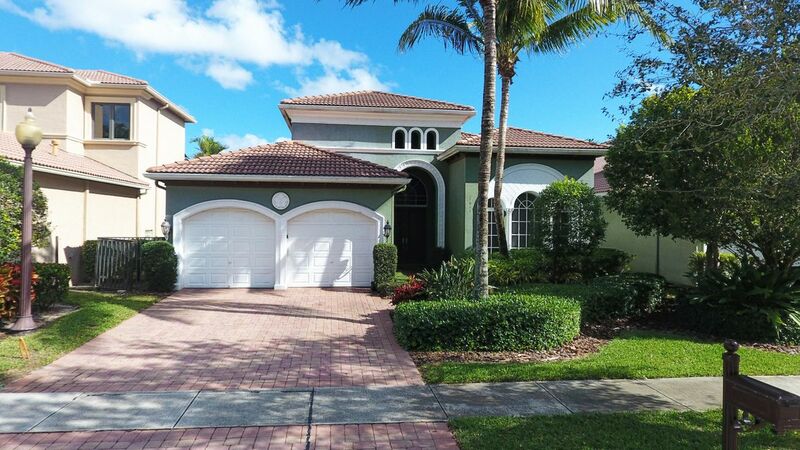 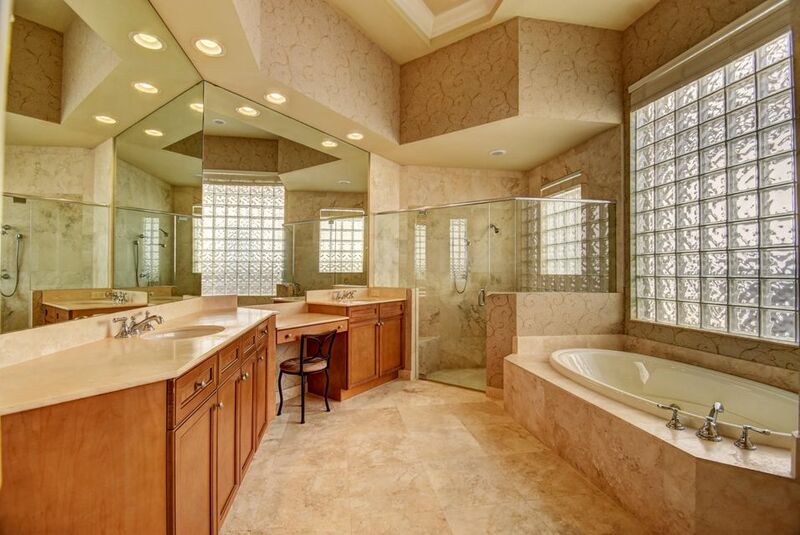 If you are looking for a home in The Oaks Boca Raton for sale, this property is an ideal example. 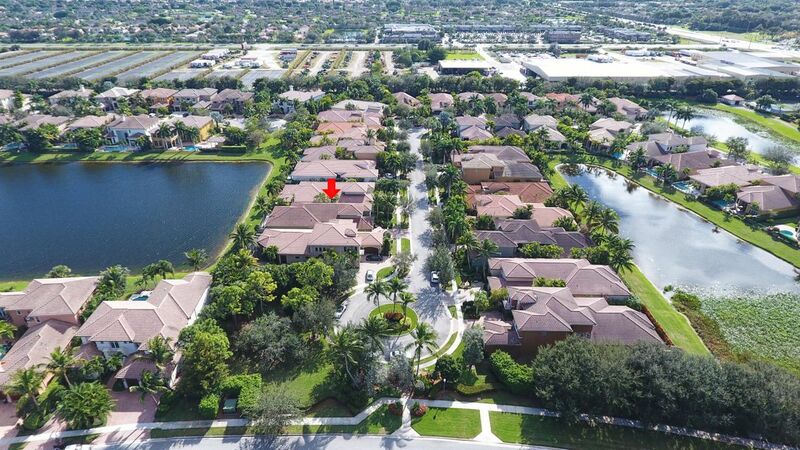 If you have young children, the home is assigned to Sunrise Park Elementary School, which is an A rated school. 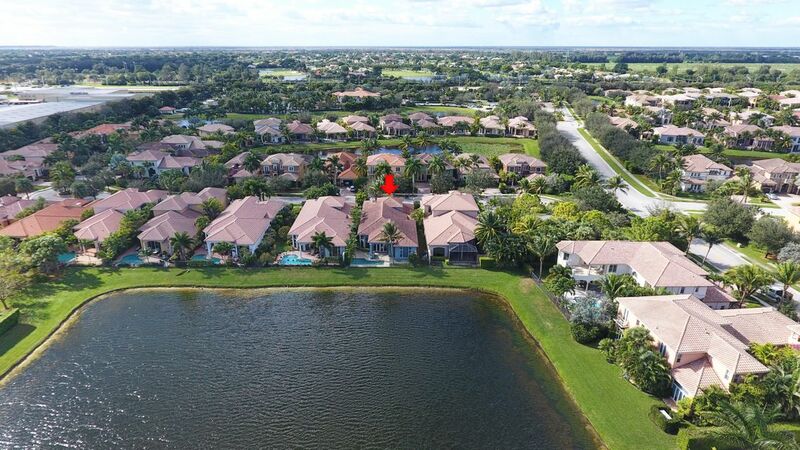 The middle school is Eagles Landing Middle School, which has an A-rating, and the high school is the A-graded Olympic Heights Community High. 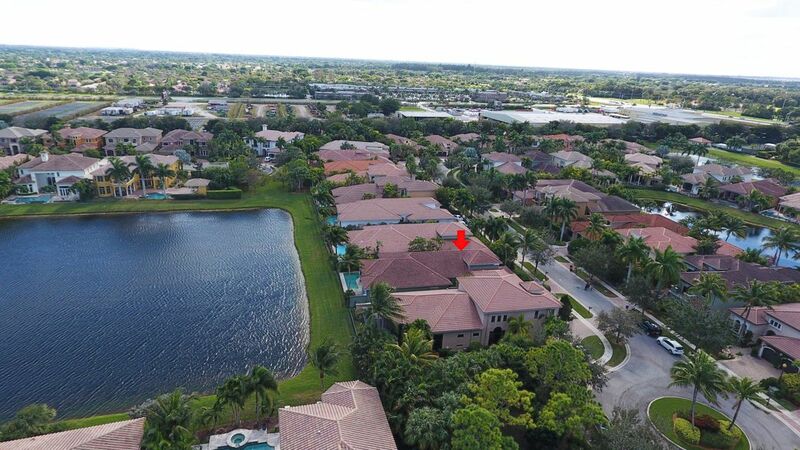 IDX information regarding 17953 Villa Club Way and a home in The Oaks Boca Raton for sale is provided exclusively for consumer's personal, non-commercial use. 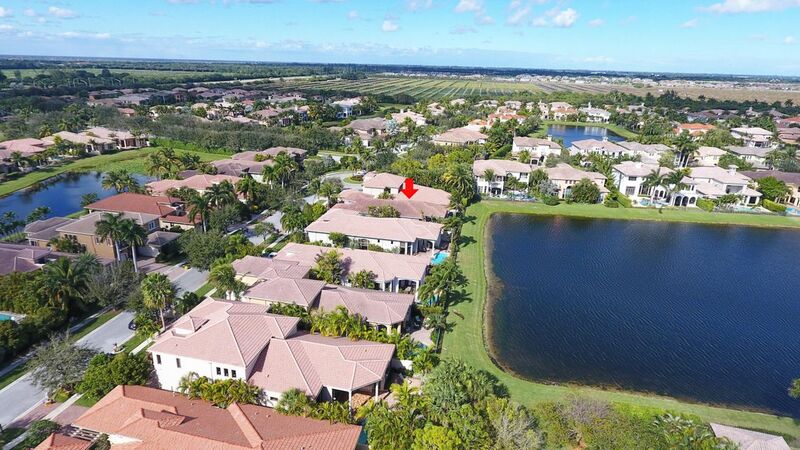 It may not be used for any purpose other than to identify prospective properties consumers may be interested in purchasing, and the data is deemed reliable but is not guaranteed accurate. 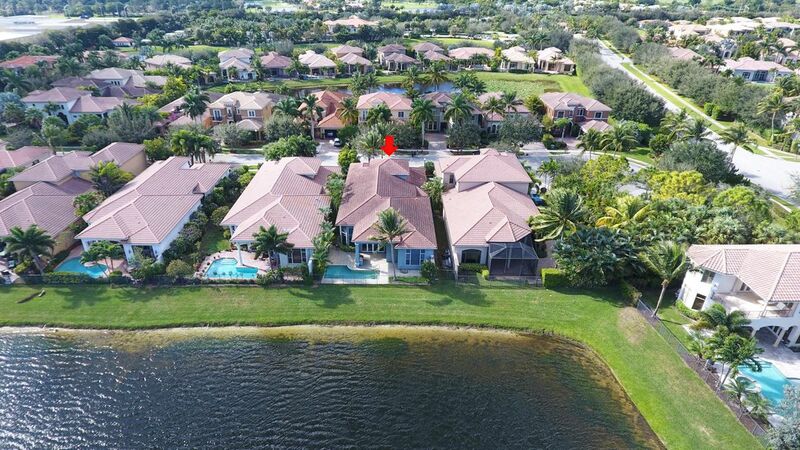 All listings featuring the BMLS logo are provided by BeachesMLS Inc. 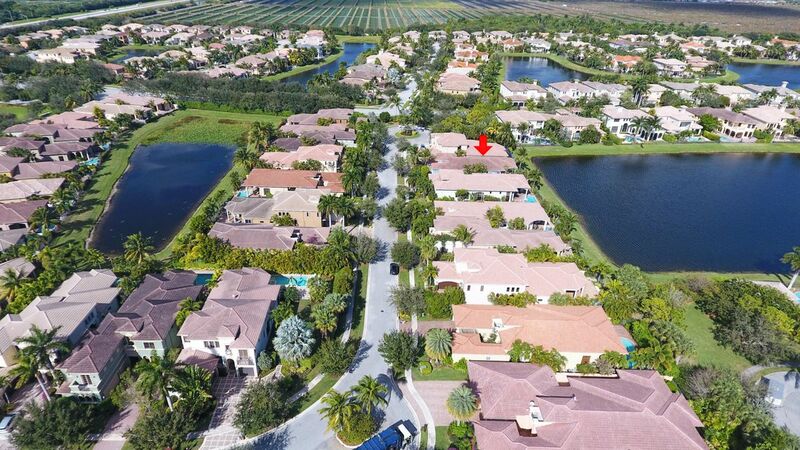 This information is not verified for authenticity or accuracy and is not guaranteed. 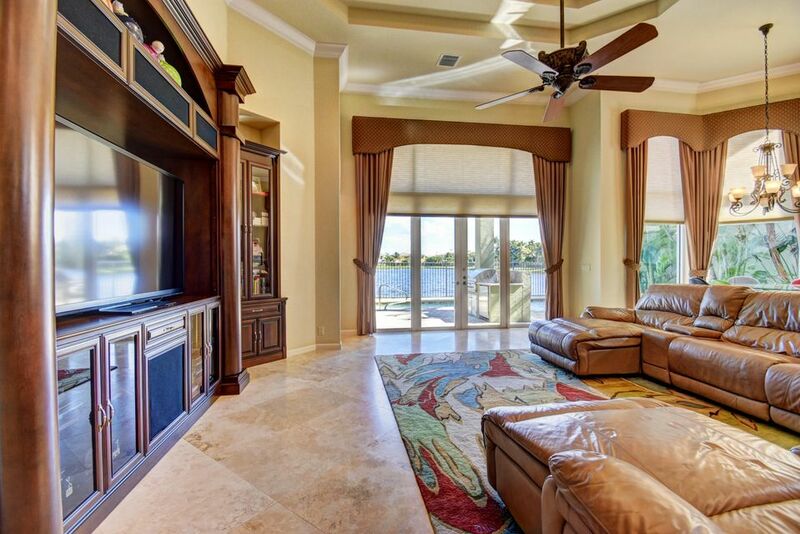 © Copyright 2013 Beaches Multiple Listing Service, Inc. 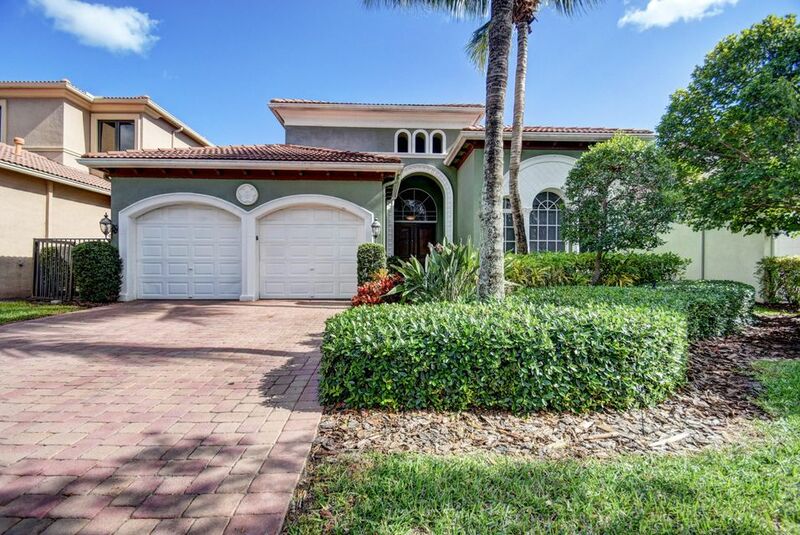 Unless otherwise noted, all property information regarding Boca Raton real estate and a home in The Oaks Boca Raton for sale is obtained from public records and/or provided by MVRealty.